Rite Services understands that you and your family want help from the most experienced and dedicated roofers. In The Woodlands, TX, we're locals' preferred contractor, offering years of field experience and a diverse selection of services. Whether you need a new roof, a quick inspection, or even help with damage, we're there for you when you need "Roofing Done Right." Reach out today to receive a free estimate from a respected local roofer. Secure the roof you've always wanted with help from a local roofing contractor. For more than two decades, our roofers have helped local families choose beautiful, yet affordable roofing products. We handle every step of the installation process - you never have to lift a finger. Additionally, we offer 10-year leak guarantees on each new roof we install. The difference between our contractors and other companies is our commitment to a job well done. We believe in doing the job right the first time, and in order to ensure our clients receive great products, our roofers hand-nail each project. We know that nail guns are faster - however, by personally nailing each part of your roof, our team can guarantee each lasts for years to come. Why Choose a Residential Roofer? Though many general contractors offer roofing services, not all of them specialize in residential roofing. Our roofers believe you're better off recruiting a company that has worked with residential clients for more than 20 years. 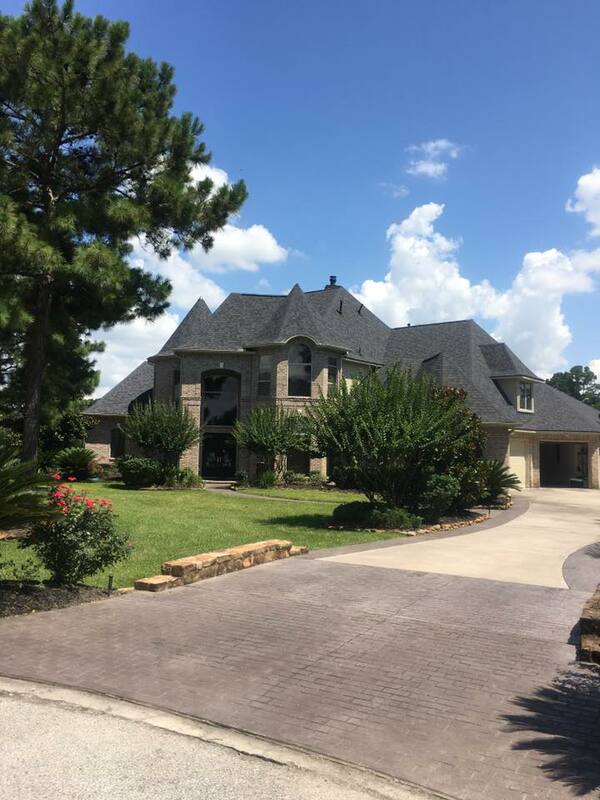 Thanks to our decades of experience, as well as our knowledge of different roofing materials, our team is a great resource for any homeowner planning on purchasing a new roof. Choosing a new roof for your home is a process that shouldn't be taken lightly. Your roof affects your property's appearance as whole - depending on the material you purchase, you could create an entirely new look. An experienced roofing contractor can help you make a smart decision - not only for your property, but for your budget, as well. Reach out to explore your options alongside a member of our team. Along with offering installation and repair services, our roofers conduct valuable roof inspections to help local families fortify themselves against severe storms. Old, damaged, and structurally unsound roofs are at risk for serious damage in the summer months. By examining your roof regularly, our team can detect hard-to-spot problems and recommend a quick course of action before summer rolls around.